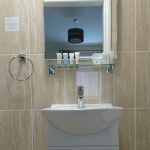 Each room has tea and coffee making facilities, Television, hair dryer and alarm clock. Just down the road is our sister business, The Oak which is where we serve breakfast, lunch and dinner. Join us The Oak for either a continental breakfast or a full breakfast including continental. Breakfast is served between 6.30am and 9am, Monday to Friday and 7.00am until 9.00am on Saturdays and Sundays. 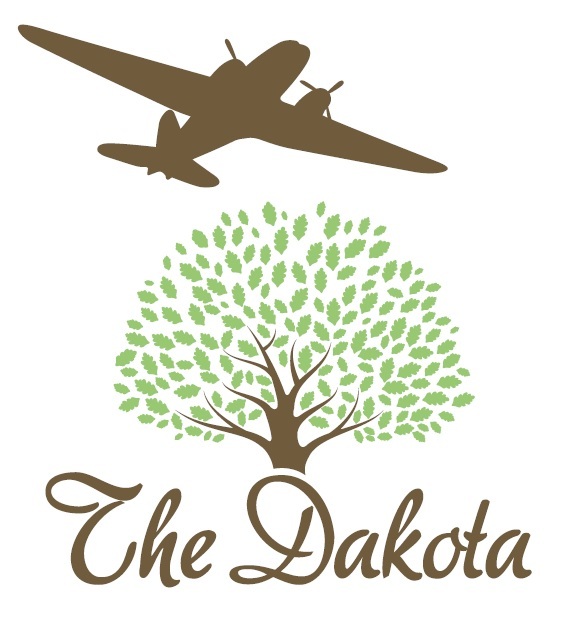 Fill out our reservations form to book a room at The Dakota, we would love you stay with us! 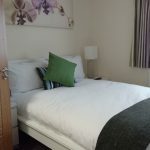 You can also call 07799 600775 to book your stay! 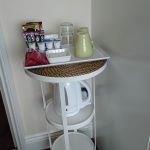 This entry was posted in Staying with us. Bookmark the permalink.